Our range of expertise includes drain unblocking in any commercial and residential application. With the right people and technology, our team is fully equipped to effectively unblock drains and restore your system’s functionality. How does your drain get blocked? Blocked drains are some of the most common issues found in drainage systems. Generally, blockage occurs due to build-up of fats, oils, grease or soap, dirt, silt, leaves or foreign objects. Other times it is caused by structural faults like cracks in the pipe allowing tree roots to enter and choke up the drain, corrosion or subsidence. What happens if your drain becomes blocked? Whatever the cause, the consequences of blockages can result in major inconveniences, including a collapsed sewer drain, an overflowing toilet or foul smells. Sometimes, they can cause more serious problems, such as flooding and weakened structural integrity. Our team of professionals can remove an obstruction and clean the drain to get the water flowing again. Our team has the expertise and the right tools to fix whatever problem you may have. We can uncover any issue by using high-technology CCTV to pass through the drain and assess the exact defect or cause of the problem. Any obstruction caused by an accumulation of hard scale or grease can be removed easily by our high-pressure hydro jetting system. We also have the cutting tools to clear away the roots that may have grown into your drain. 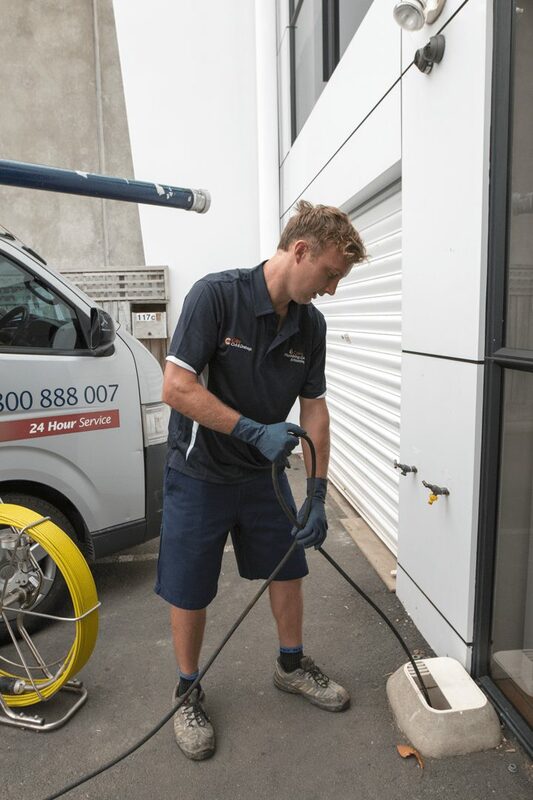 For all blocked drains in Auckland that need servicing, contact us today and receive high-standard and efficient solutions.